Everybody wants to be happy, everybody is on a happiness quest. For many, happiness is measured in moments–experiences. It’s elusive. Unsustainable. What about you? What makes you happy? 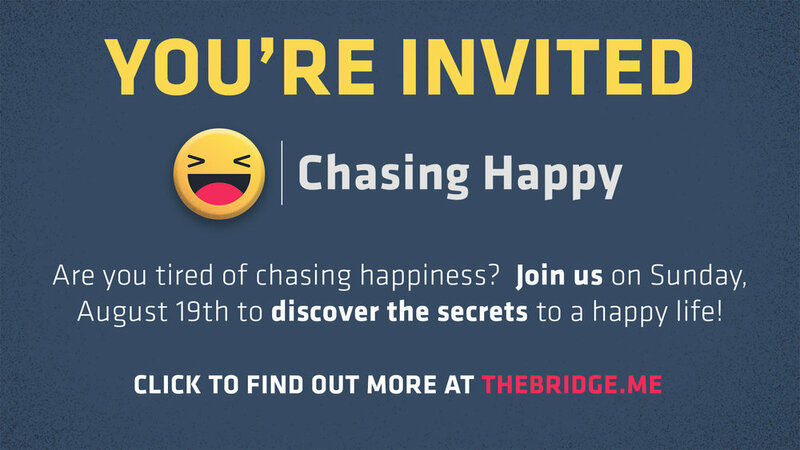 We’ll explore the things all happy people have in common, then describe how these things can be realities for you as well.